PHM Consulting are currently engaged by the OPW to provide full civil & structural design services for this new school building. 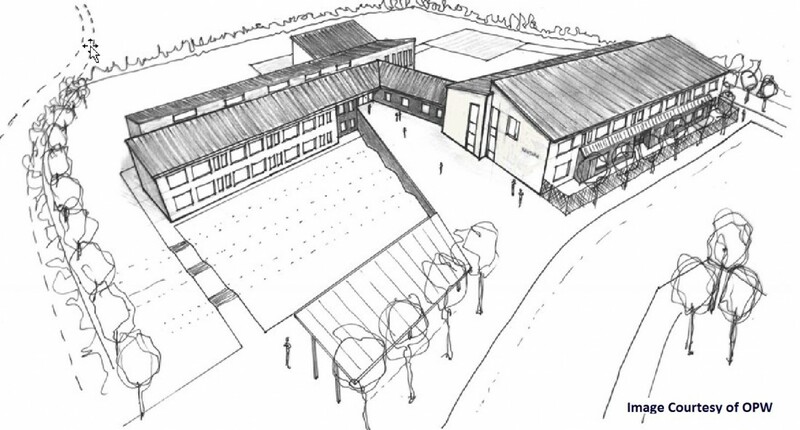 The development comprises a 20 Classroom Primary school building including ancillary accommodation, 4 No. special needs units and a 200m 2 general purpose hall.